You can download this wallpaper for your desktop in several resolutions. Merry Christmas and Happy New Year free Clipart Wallpaper 800x600 px. Merry Christmas and Happy New Year free Clipart Wallpaper 1024x768 px. 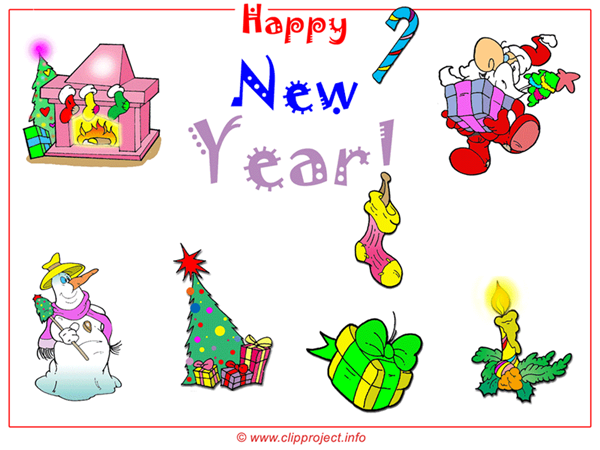 Merry Christmas and Happy New Year free Clipart Wallpaper 1152x864 px. Merry Christmas and Happy New Year free Clipart Wallpaper 1600x1200 px.